Every single video and still image on this website shot and delivered through the system. One delivery or millions: the fastest link in Australia with truly unlimited server scalability. Store, search and retrieve your entire content library or keep it securely locked away with AES256. 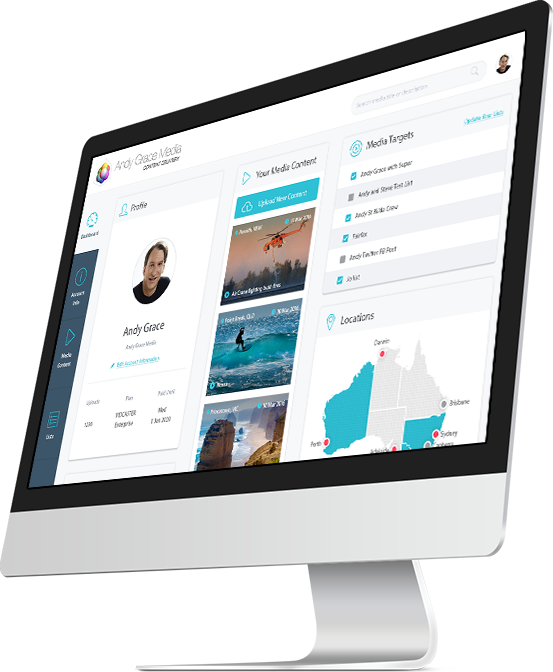 Powerful backend with video editing and delivery automation to anywhere including social media. 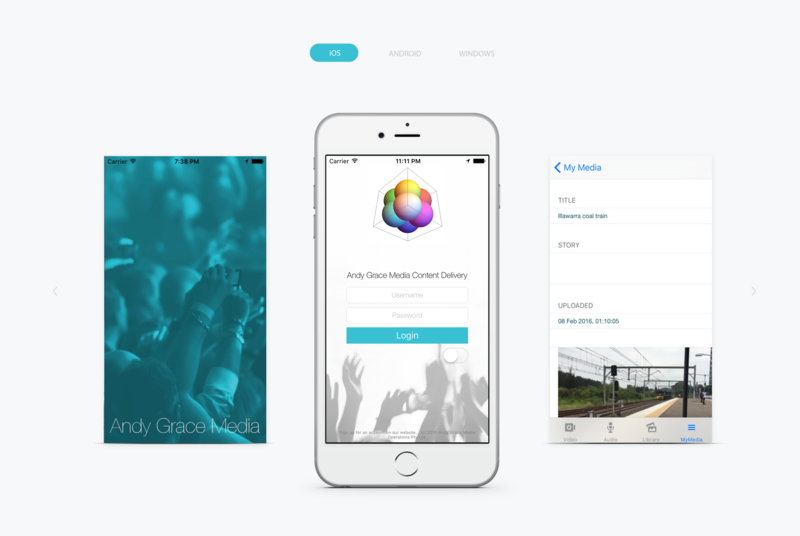 Simplest possible user interface so non-professional users can gather the best quality content. Dropout free delivery in the background, faster than real time whilst continuing to record. View live locations of all your staff and auto-SMS the closest to a breaking news story. 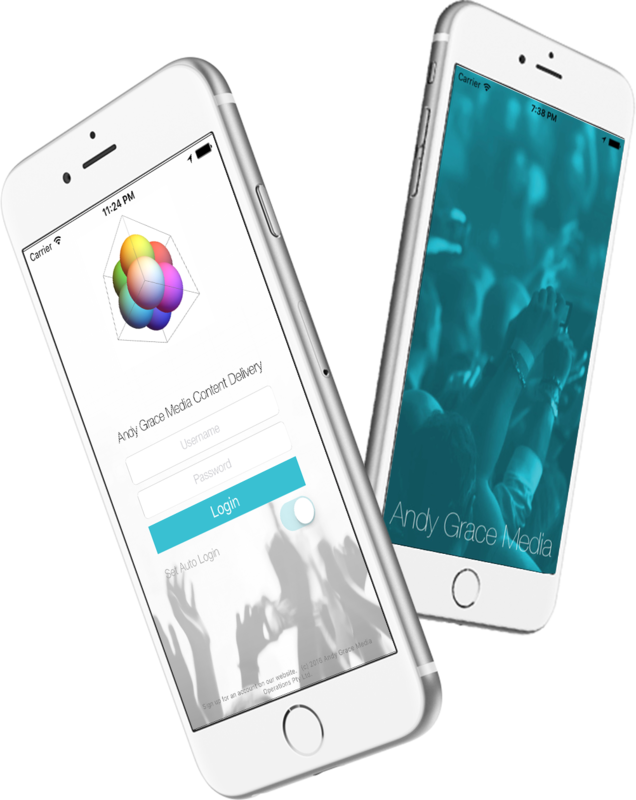 Whether you're the biggest news organisation in the world or a small business looking to get pro quality video delivered instantly to social media, the Andy Grace Media App is the best delivery system available in the world today at a fraction of the cost of other solutions. Many of Australia's biggest media names already use the system every day. 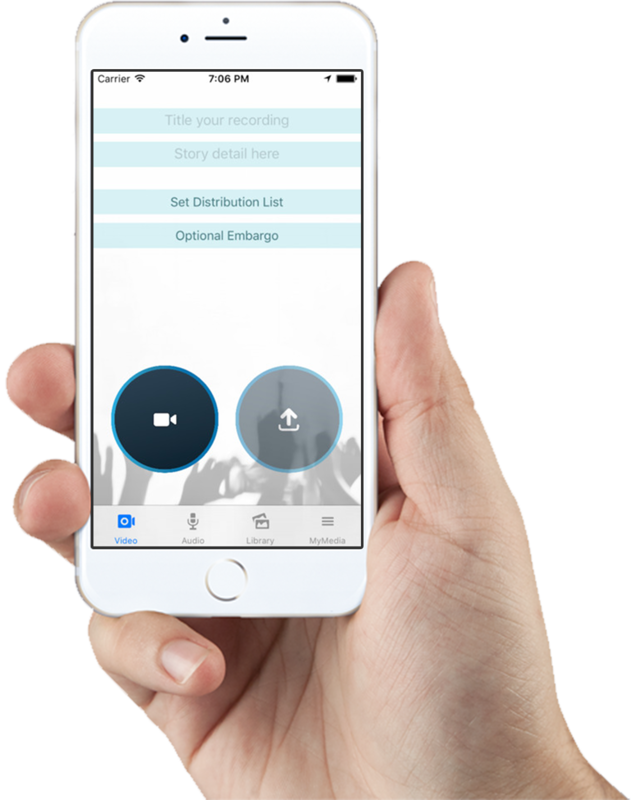 Download the app and leave Andy a confidential message through Twitter, or call our team on +61421639237 for a no-obligation trial account with automated stitching of up to three videos, free installation of your own video watermark, and five free deliveries to your nominated email address.